When Juma was 7 years evil spirits identified him as a “Mukongozi” (diviner). He wore foreign clothes like goat skin. The spirits made it so he could not eat cooked things. Eating cooked food could make this small boy very sick, so he was eating on blood from goats, lambs and chicken, and local herbs. Juma came to stay at Nanzige II Village. It was there that his father dedicated and trained him as a witch doctor. His father gave him a mountain full of Rocks, it was in these rocks that Juma would sleep near a fire place and would attend to many people who came to smoke pipes and practice witchcraft. One, day Juma got on a bus to run away from the mountain full of rocks and hid, but the next morning found himself back sleeping among the rocks, unable to remember how he came got back. When Juma’s condition was worsening, his mother contacted Pastor Rogers to help pray for her son. Pastor Rogers and his Team began a prayer walk every evening. As they would walk through the village they would pray against strongholds, especially witchcraft. They would do the prayer walk between the hours of 5:00-7:30pm, because this was the time the witch doctors set their fire places to welcome the evil spirits and would smoke pipes. When Juma got news that Roger’s Church was praying for him he ran away from the Rocks and came to church. He gave his life to Jesus, and we intensified our prayer. After total deliverance from the evil spirits, Juma organized with the church to go and burn the shrines, but his father, family and the clan members refused. Due to the persecution, Juma started an alternative secret prayer place one year ago and the membership has grown to 43 mature people. All the clients who use to visit him and his fathers fire have stopped. 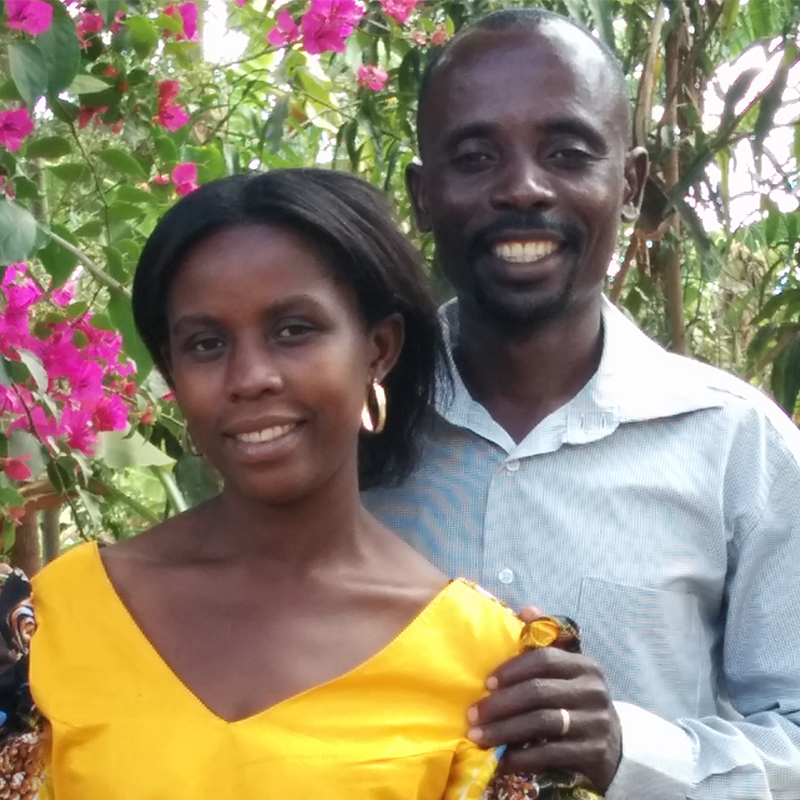 Juma has now planted a church and needs people to stand with him in prayers and other needs. He is 22 years old, married, and happy.